Great meatless meal that the kids will even enjoy! Fresh and delicious! I love this time of year! Fresh vegetables everywhere! From your own garden, or like me from Bountiful Baskets! I swear I cannot say enough good things about this program! You can stop by their website for more details, or check if they have a pickup site in your area! Most of the vegetables in this recipe came from our basket a couple weeks ago! The rainbow carrots were so fun and delicious! I added Young Living Lemon Essential Oil with the veggies when roasting to add a burst of lemon flavor! 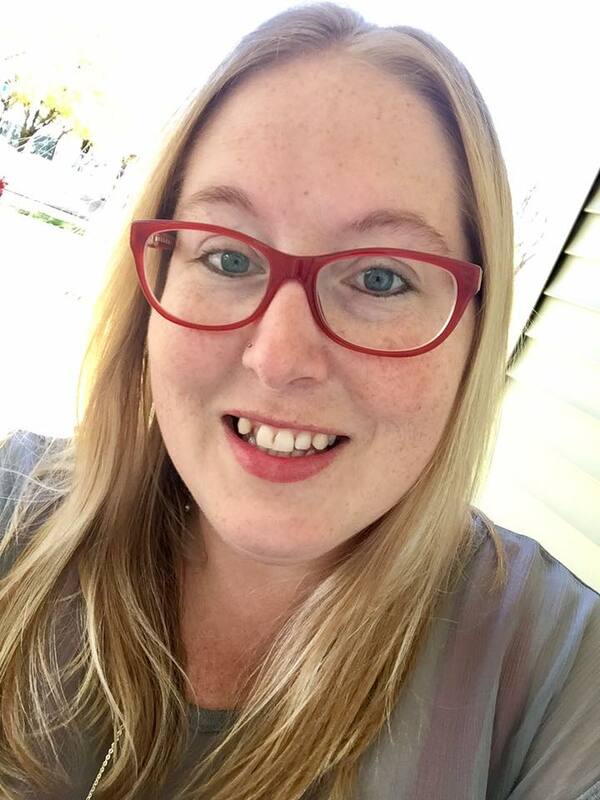 I love when I don't have fresh lemon available and I can use Lemon Essential Oil instead! The flavor is amazing, and I do prefer using the oil over fresh juice in recipes like these! My daughter was a huge fan of this pasta and even had seconds! Her plate was clean, and every last piece of veggie had been eaten! That's how good this turned out! Enjoy! Combine all veggies (except green onion), lemon pepper, and lemon essential oil. Pour into baking dish and top with slices or butter or olive oil. Bake for 45 minutes, stirring every 15 minutes. Stir in the green onions within the last 15 minutes. Remove from oven, combine veggies and sauce from the pan with the cooked cavatappi, and parmesan. Add salt if needed. Serve immediately with additional parmesan sprinkled over top. 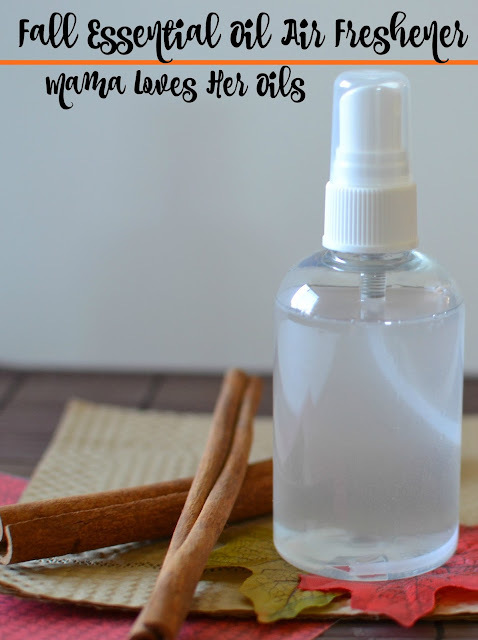 If you liked this recipe, follow the Mama Loves Her Oils board on Pinterest here! I love roasted veggies and I love pasta so I know I will LOVE this! Looks amazing! 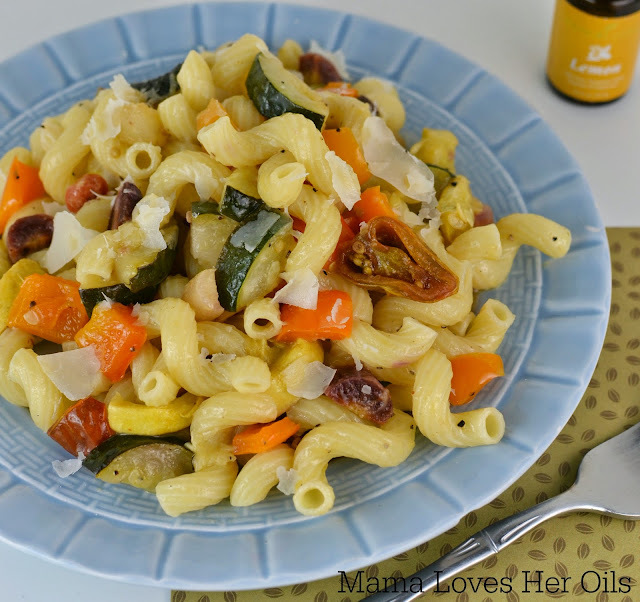 Love all the veggies in this pasta dish and I bet the lemon essential oil adds a burst of delicious flavor. 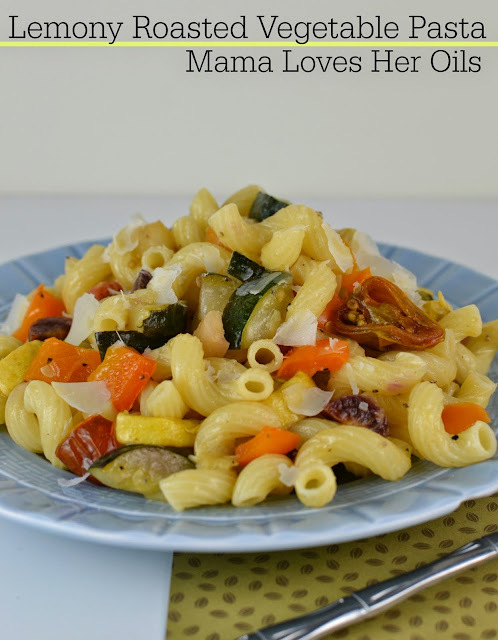 LOVE roasted veggies and love throwing them in pasta! This looks like a great meal!! I bet that lemon oil just kicked it all up a notch!